We will still want to – and be able to – drive a Porsche ourselves in future. Automated functions will be geared towards what the driver wants. A Porsche is much more than a means of transport. 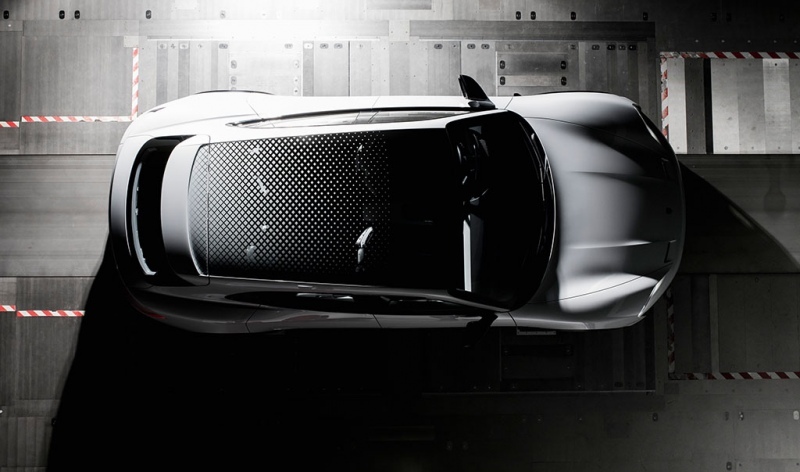 It represents pleasurable driving, emotion and individuality. A Porsche will always be a car that we want to drive for ourselves and this will continue to be possible. There are, however, some aspects of autonomous driving that hold interest for the brand: Porsche will offer varying numbers of automation functions depending on the model series. 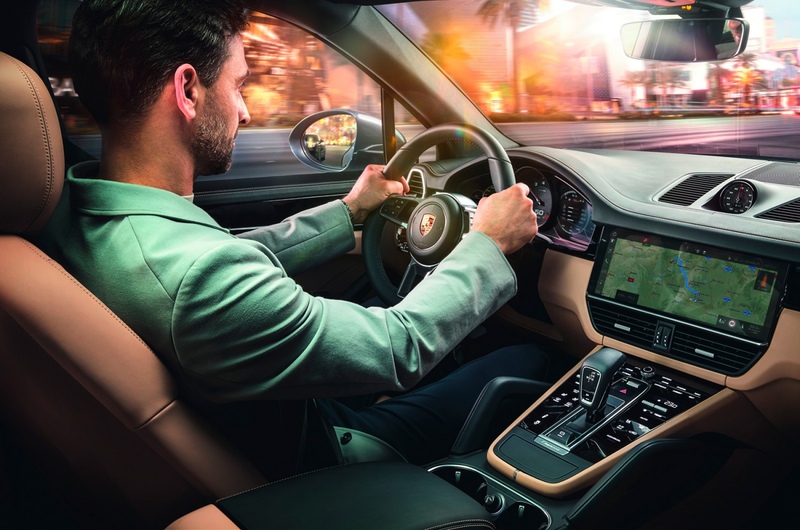 The first assistance systems with semi-autonomous driving functions are already a reality in the new generations of the Panamera and Cayenne. Take for example InnoDrive. With this, Porsche is demonstrating how the technical possibilities can be applied specifically for the brand. To gain an overview of the traffic, the system essentially uses radar sensors and the Lane Keeping Assist for lateral and longitudinal guidance in combination with highly precise 3D route data from the navigation system. A Traffic Jam Assist and ParkAssist Plus will follow in 2018. Porsche is then set to make a huge leap forwards in automated driving functions with the series production version of the Mission E at the end of the decade. 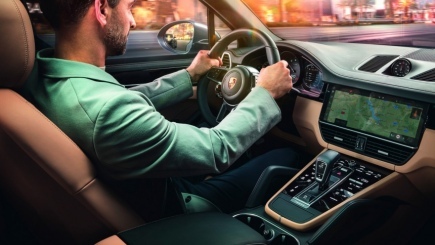 In general, Porsche will offer solutions for areas such as autonomous driving or connectivity that are individually tailored to customers’ needs. This includes, for instance, on-demand functions: Customers will be able to purchase additional new functions at any time and in some cases just for temporary periods, including long after having bought a car. This may be for a one-off fee, as a flat rate or with a subscription. This would make it technically possible for a Porsche driver to combine autonomous driving modules to suit their individual needs. For example, an over-the-air software update could be quickly downloaded to add a little more horsepower or a different suspension set-up for a weekend on the racing track. Another idea is the ‘Mark Webber Function’, as it is known internally at Porsche. 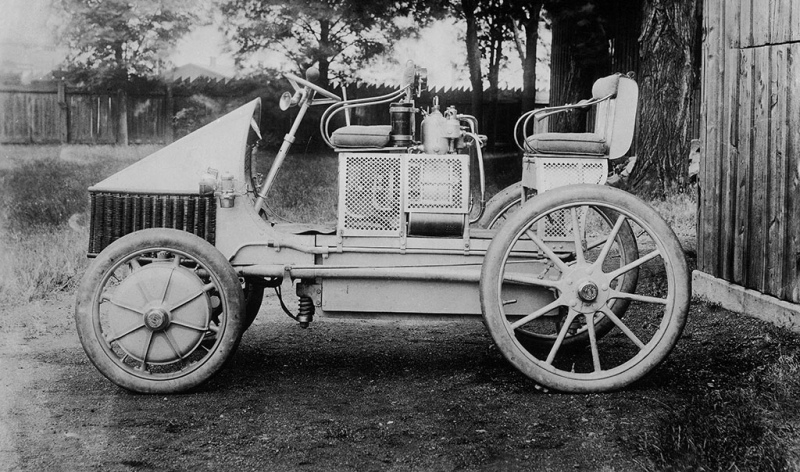 Named after the Porsche racing driver and brand ambassador, this function would drive the car autonomously around a racing circuit such as the Nürburgring in just the same way as Webber would. The car will take the ideal route, demonstrate how to brake perfectly for bends and show where the best places are to shift gears and accelerate. The customer will then take the controls, be able to see the ideal line and so practise and improve their driving skills with direct feedback from the car.